CS or "Casing Shallow" is primarily for borewells upto 80m deep while CM or Casing Medium is for borewell greater than 80 meters. 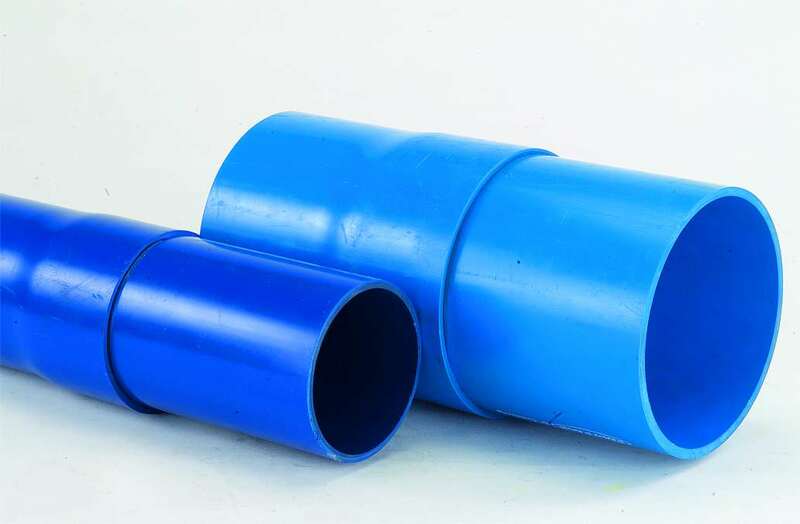 These pipes are complemented by POLYPACK FILTER pipes. These pipes are used in conjuction with the casing pipes to allow water from the surrounding to fall into the bore. These filter pipes have fine slits made by fully automatic slitting machines to ensure uniformity and tickness of the slots.